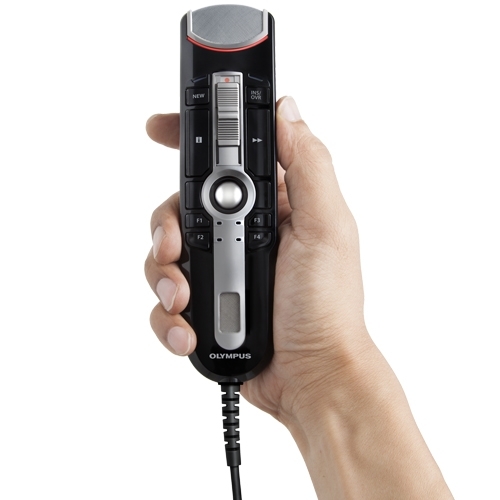 Olympus RecMic II RM-4110S USB Microphone with configuration management software, from the UK's No.1 ~Reseller of Digital Dictation and official Olympus Dealer. 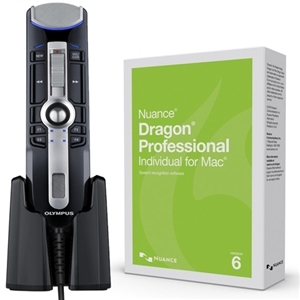 This Olympus RM-4110S RecMic II is supplied with the all new Dragon Professional Individual for Mac, v6. 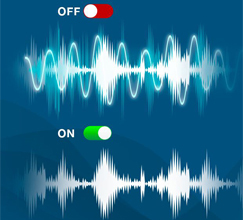 This software is a smarter next-generation speech recognition solution that empowers busy professionals to complete documentation and reporting quickly and accurately on the Mac, so you spend more time on activities that boost the bottom line. 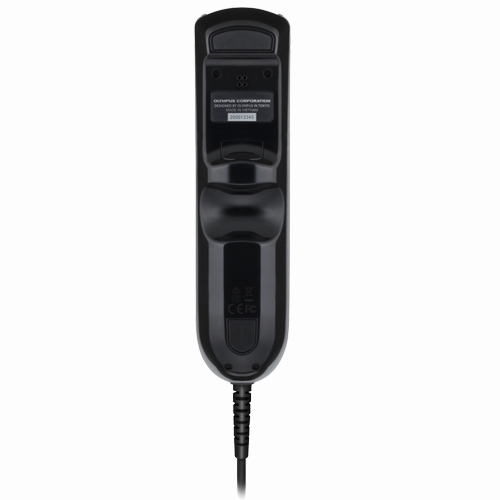 The RM-4110S RecMic II is created to cater to the highest demands of professionals who want the best usability and results with any speech-to-text solution. 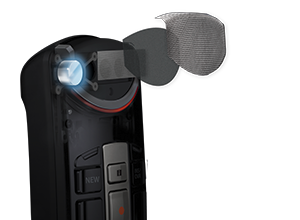 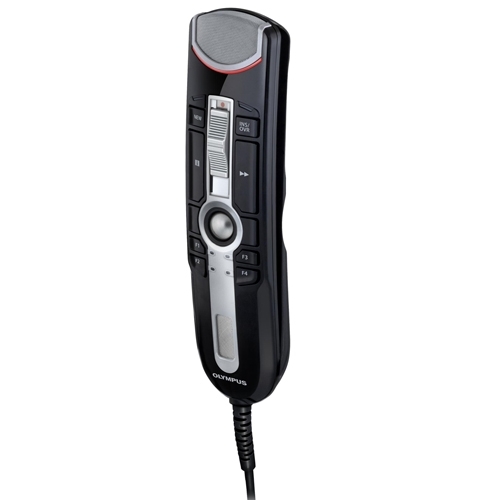 The RM-4110S also comes with an extra smooth UV-coating and silent buttons to reduce disturbing touch noises. 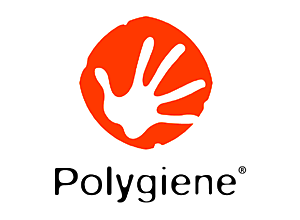 The device is equipped with an antimicrobial surface meeting hygienic requirements, especially when used in medical environments. The Olympus RM-4100S RecMic is supplied with Dragon Professional Individual for Mac v6. 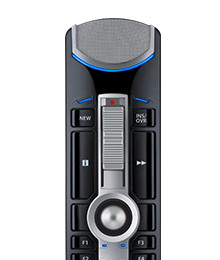 The software is a smarter next-generation speech recognition solution that empowers busy professionals to complete documentation and reporting quickly and accurately on the PC, so you spend more time on activities that boost the bottom line. 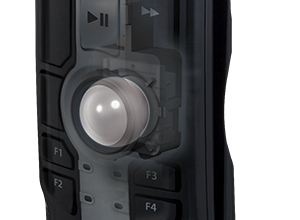 In contrast to RM-4100S, the slide switch model RM-4110S offers a trackball with highest usability for easy and fast navigation instead of the 7 customizable function buttons. 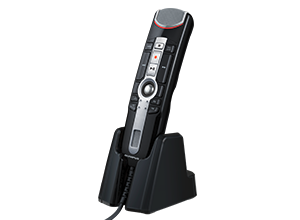 The recommended use case for this model is the classic dictation. 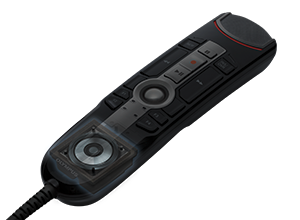 Get the tools you need to succeed in healthcare with this affordable SpeechRecognition Medical option available with the Olympus RM-4110S RecMic - Featuring improved learning capabilities and enhanced document turnaround times. 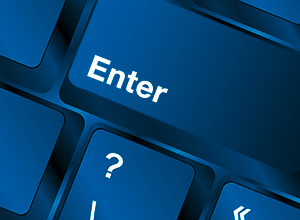 Medincle+ is the standard Medincle Spellchecker software alongside a specially developed add-on package which adds full UK Medical Terminology to Dragon.